We are still in mid-November, but we have already encountered a lot of rumors about the Samsung Galaxy S9 . Apparently, everything indicates that the South Korean company will present its terminals sooner than expected. 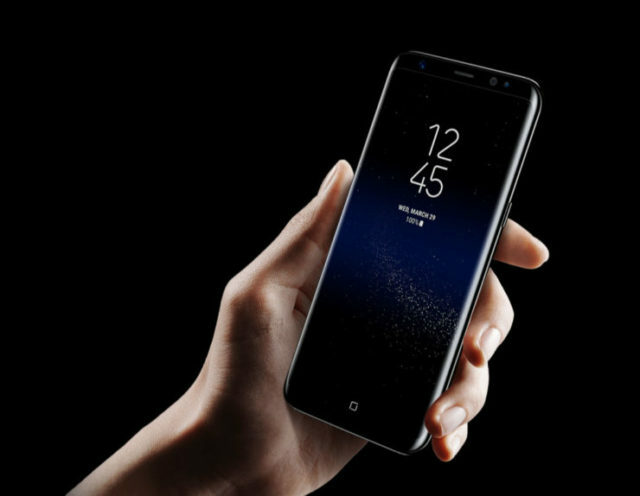 One of the latest rumors about the Galaxy S9 suggests that the terminal will again copy the iPhone X with respect to some of its features. 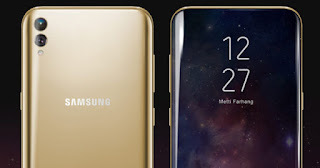 Do you want to know what Samsung will copy from Apple? Keep reading! A leak that has arrived from the Weibo portal of China indicates that there is already a prototype of the Galaxy S9 with a 3.5 mm headphone jack. But he also mentions that the mobile phone will come with an AKG wireless headset. 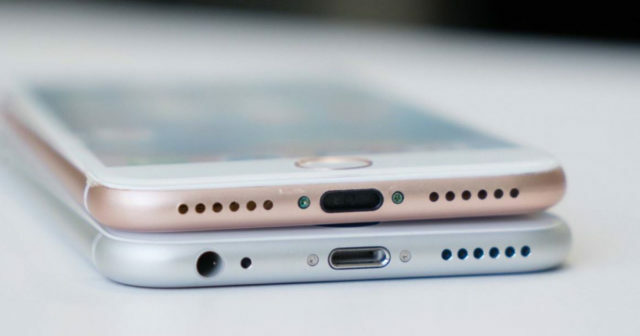 If the data is true, Samsung could be playing with the idea of ​​eliminating once and for all the headphone jack, as they have done Apple and Google. Maintaining this port would give the Galaxy S9 an advantage in the short term , but not in the long term because we all expect a future without wires. Samsung would only be prolonging the inevitable. 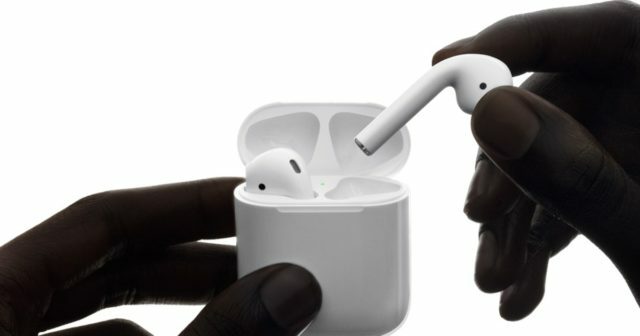 So, Samsung is thinking of offering its customers a headset like Apple's AirPods . But the rumors suggest that they would be much more affordable, economically speaking. But the Galaxy S9 will also copy the iPhone X in another very interesting feature ... the dual camera . The terminal could have a dual camera more than a year after Apple introduced its iPhone 7 Plus . This is something we expected, since the Galaxy Note 8 has a dual camera as well.